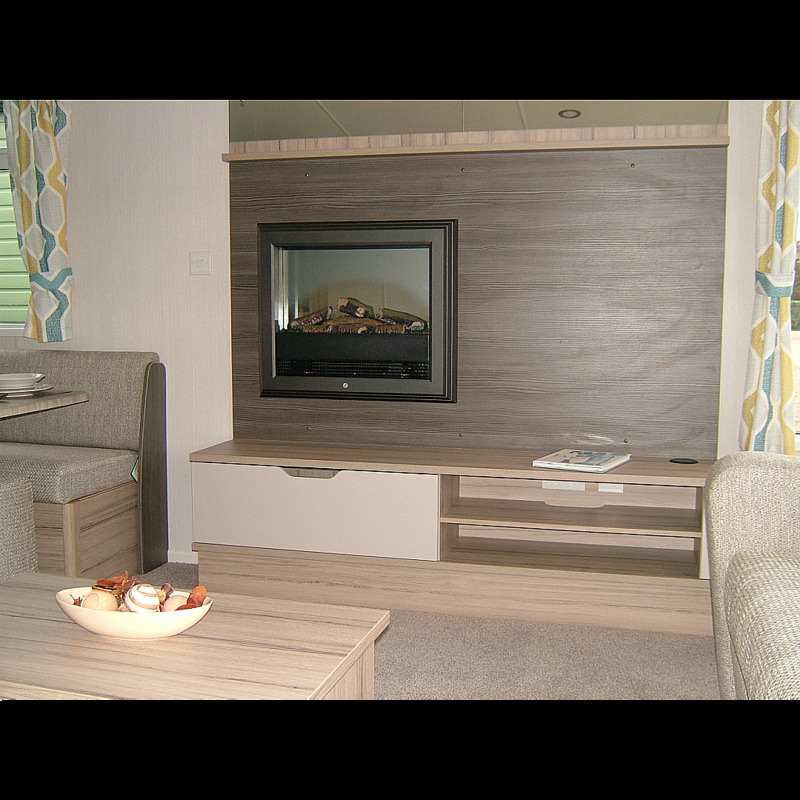 The Loire offers stunning value with looks to match and is available in both 10ft and 12ft wide models. 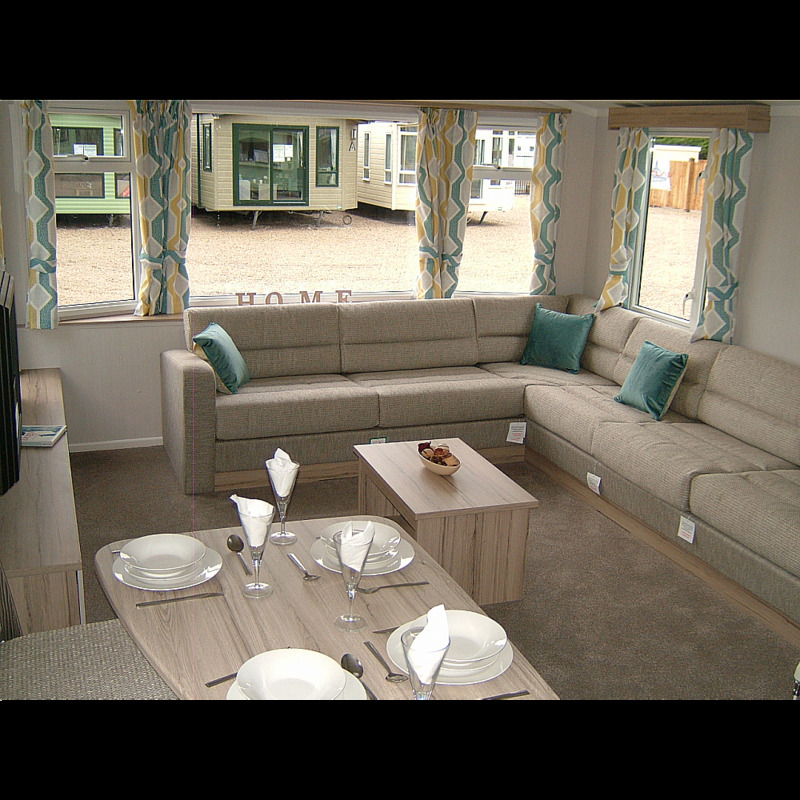 Moden and spacious interiors feature a new 'Brock' soft furnishings scheme which brings a breath of fresh air to the Loire and provide everything a family needs for a relaxing holiday. 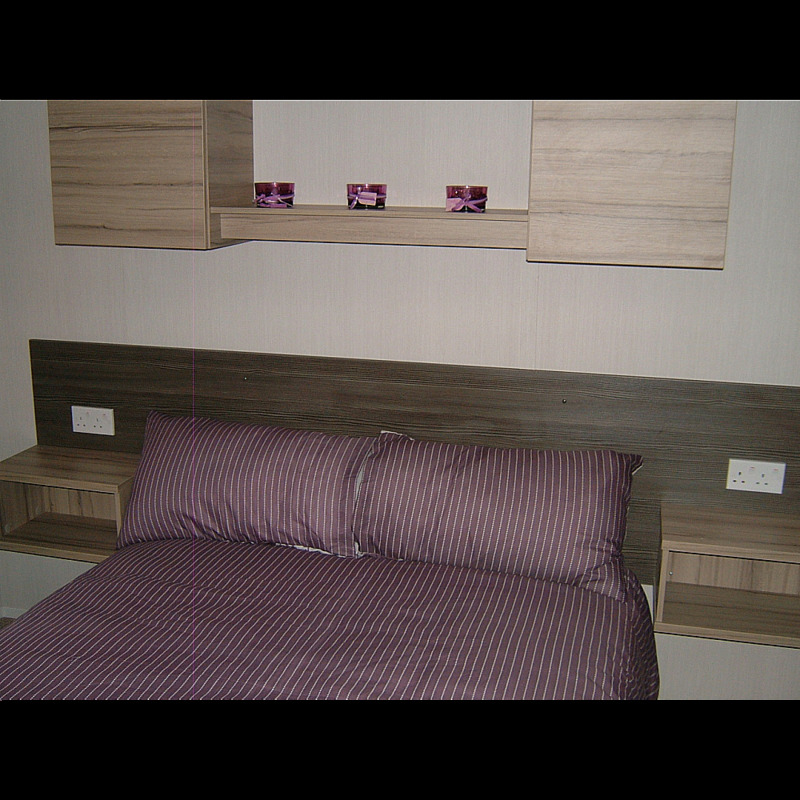 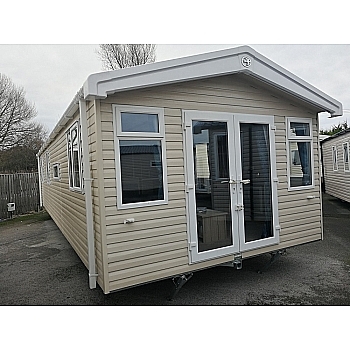 Our 35x12 2 bed includes as standard a fusion galvanissed chassis warranted for 10 years, Excellent thermal performance insulation, luxury carpet with underlay throughout, low energy LED lighting throughout, hallway door to seperate the lounge/kithcen from the bedroom areas and duvulay mattresses to all the beds. 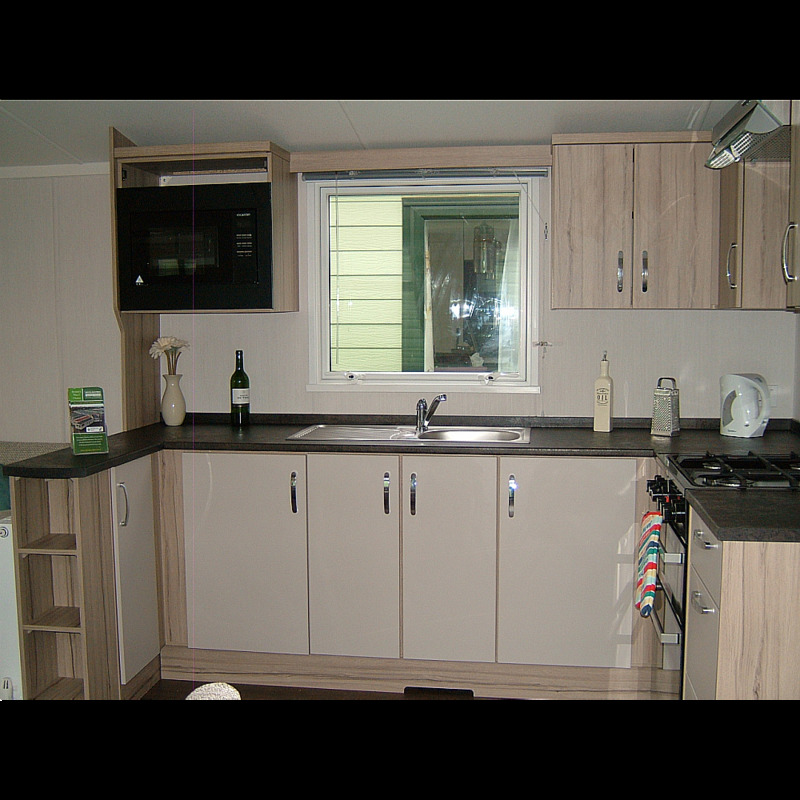 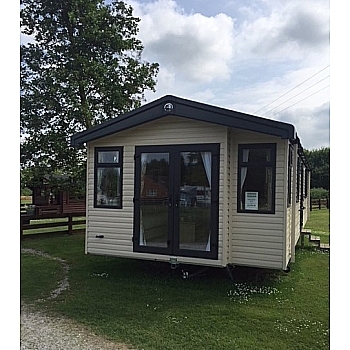 With the option of Central Heating and Double Glazing also fitted, this Holiday Home is a great value home for the whole family to enjoy. 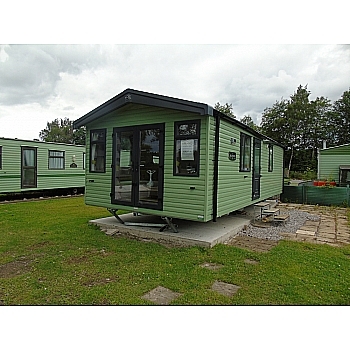 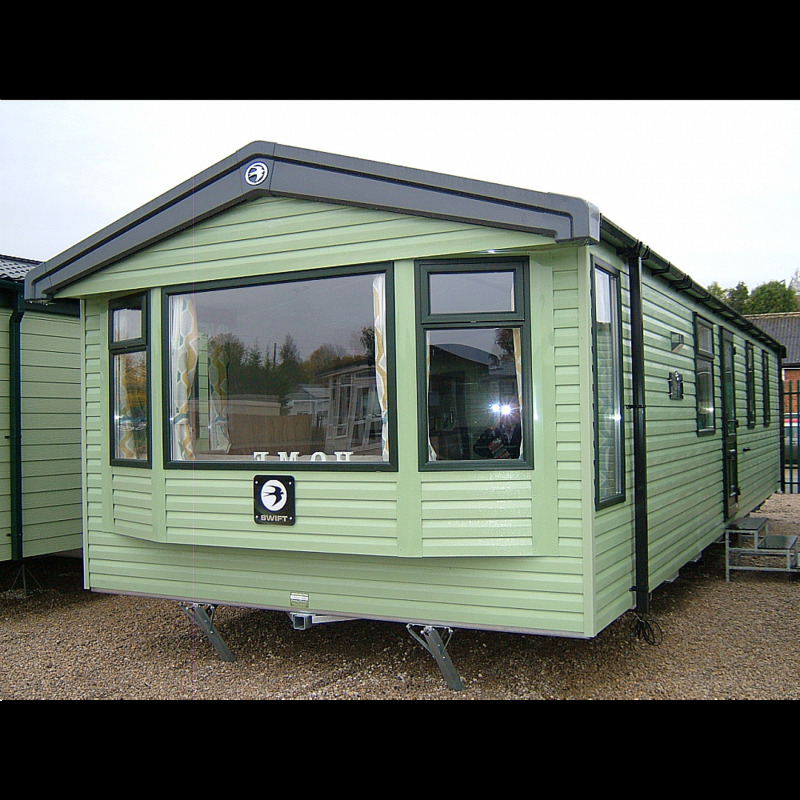 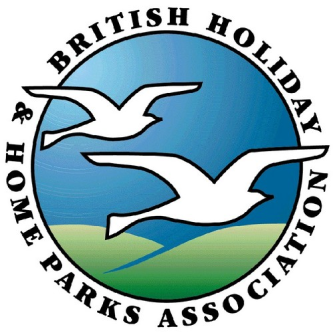 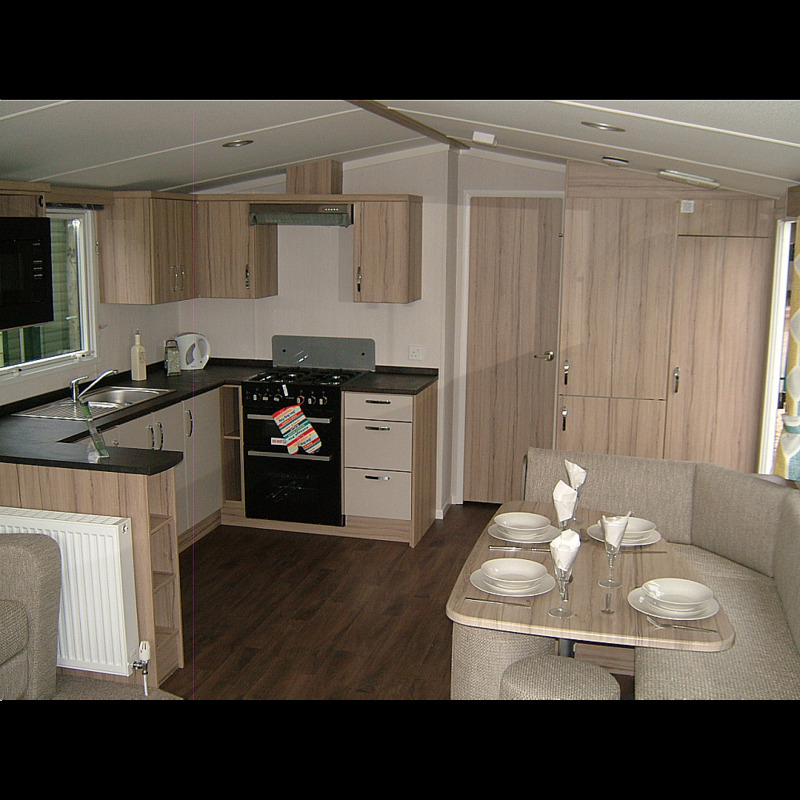 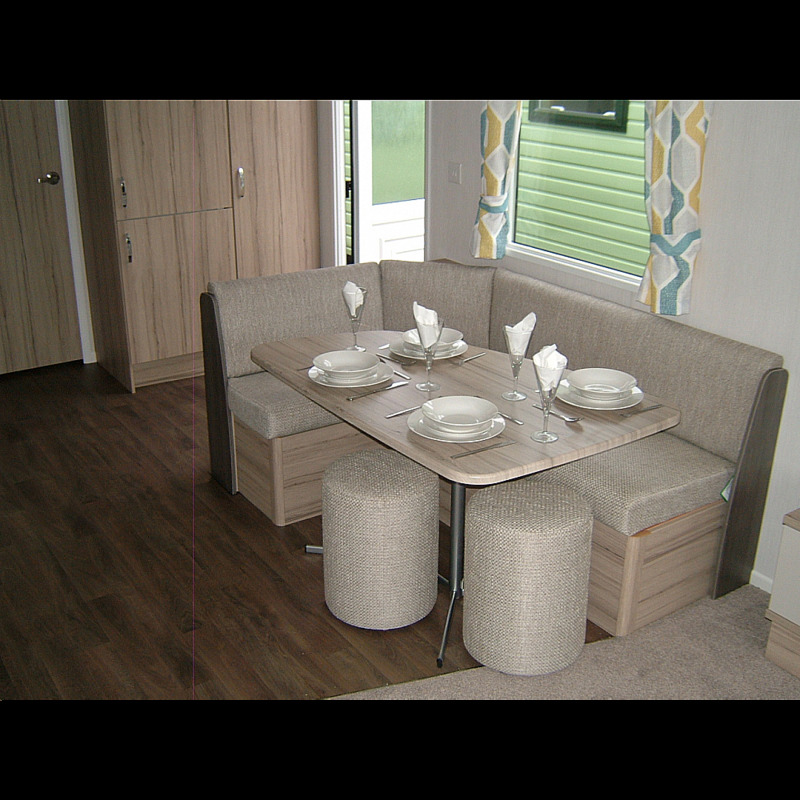 To view this Holiday Home please pop down to our Wetherby Showground or contact Martin, John or Alison on 01937 849128.